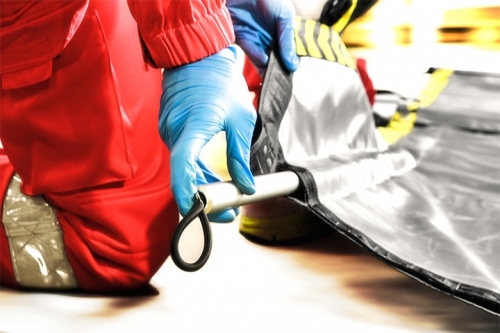 Always attentive to the needs of a sector in rapid and continuous evolution, Excape offers you a complete range of professional devices for safety and first aid. Once upon a time there was a transfer sheet. Now there is WOW. 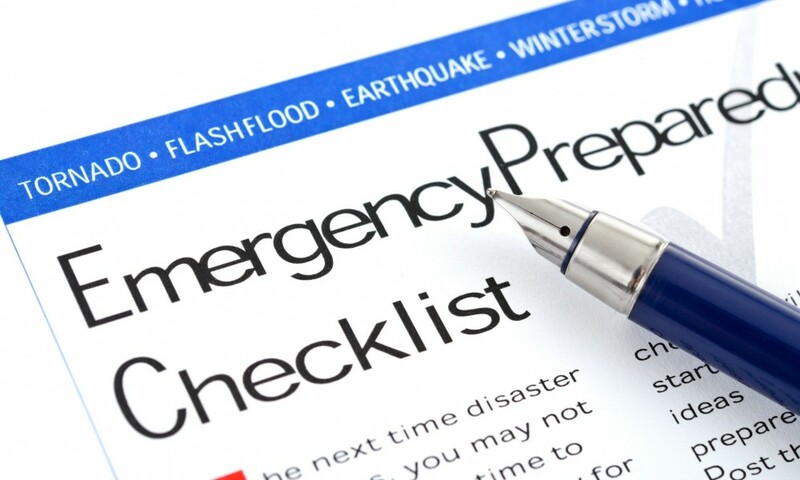 There are several factors that determine the progress of the emergency culture. 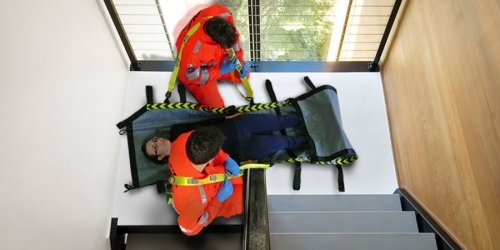 One of these is certainly the research in the field of EMS aimed at solving problems that rescue workers encounter daily in carrying out their activities. 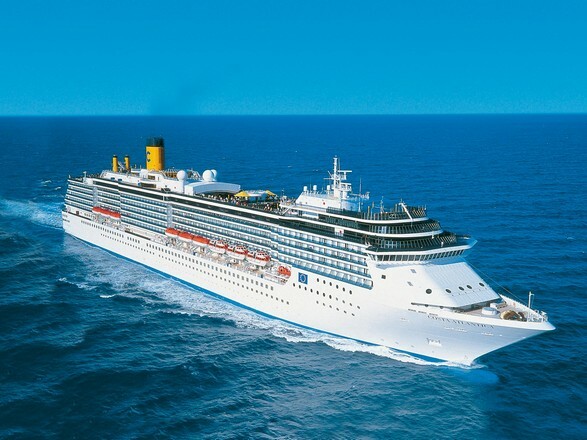 Costa Diadema, Costa Pacifica, Costa Allegra, Costa Atlantica, Costa Classica, Costa Deliziosa, Costa Fascinosa, Costa Favolosa, Costa Fortuna, Costa Luminosa, Costa Magica, Costa Marina, Costa Mediterranea, Costa Neoriviera, Costa Pacifica, Costa Romantica, Costa Serena, Costa Victoria and Costa Voyager.